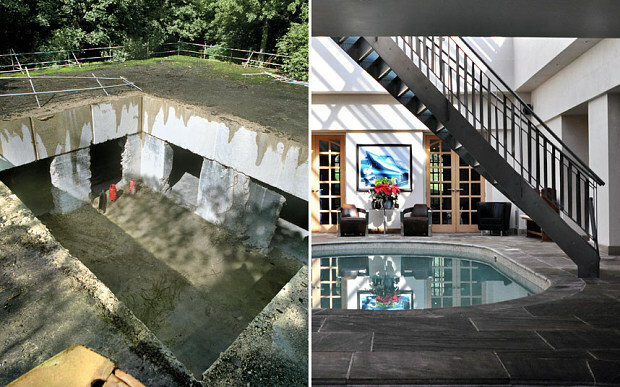 Cold War Bunker for sale. For anyone after a lair. ← REAL LIFE SUPER VILLAIN – Adam Worth, the Napoleon of the Criminal World.